You can't have Harley-Davidson without the V-twin, the two have been synonymous with each other for 100 years. 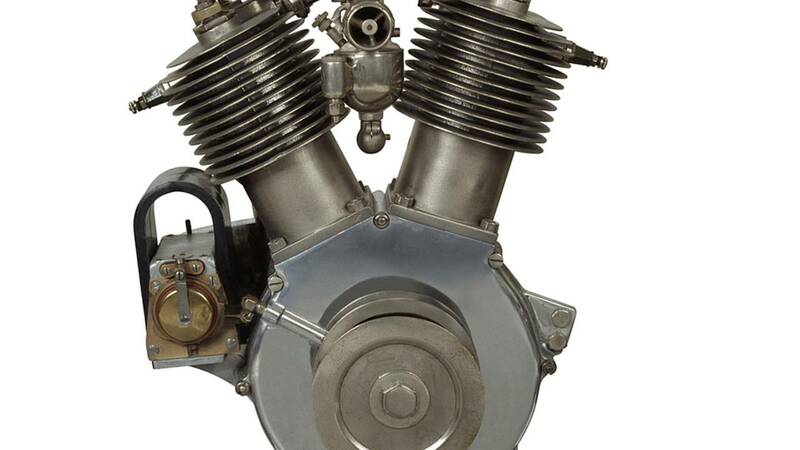 The Motor Company has turned this 45-degree engine layout into an iconic part of their own brand, more so than any other motorcycle manufacturer around the world. 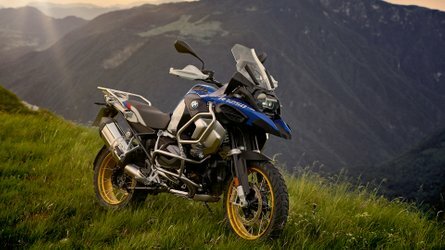 Even BMW has moved away from their historic opposed twin in recent times to pursue new designs, but Harley-Davidson has remained true to their roots continuing to develop new motors based on their original cylinder configuration. Their zeal for keeping the V-twin all to themselves was never more apparent than their attempt to patent the sound of the common crankpin V-twin in the mid-90's in order to keep other manufacturers from building similar machines. 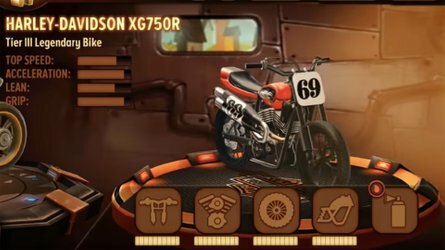 All these actions would lead one to believe that Harley-Davidson's engineers were the first to design a two cylinder motorcycle motor which positioned the cylinders in a "V" formation. Of course that is completely false, HD did not come up with the V-twin style engine and in fact their main U.S. rival, The Hendee Motorcycle Company (later renamed The Indian Motorcycle Company), beat them to it by five years. At least Harley could say that their V-twin was far superior, right? Unfortunately no, their first design was actually a poor performer and only lasted one model year. Still, Harley did not give up on the V-twin and two years later a redesigned version was released and used successfully for the next 18 years. 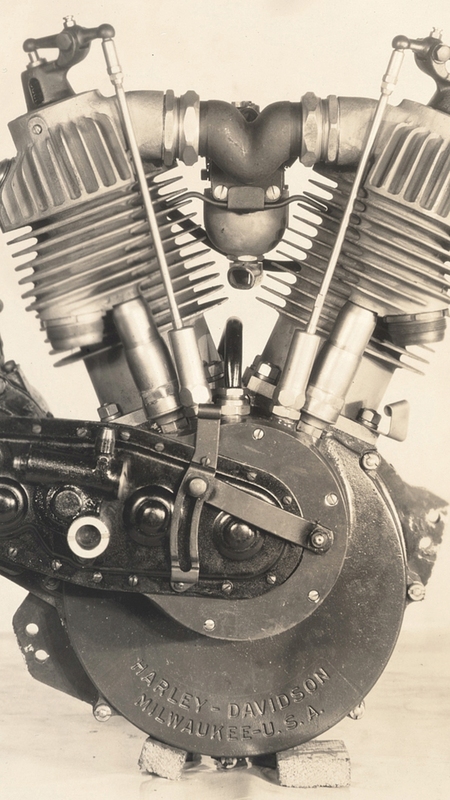 Close up of a 1909 Harley-Davidson motorcycle with the newly designed V-twin motor. Photo Courtesy of the H-D Archives. 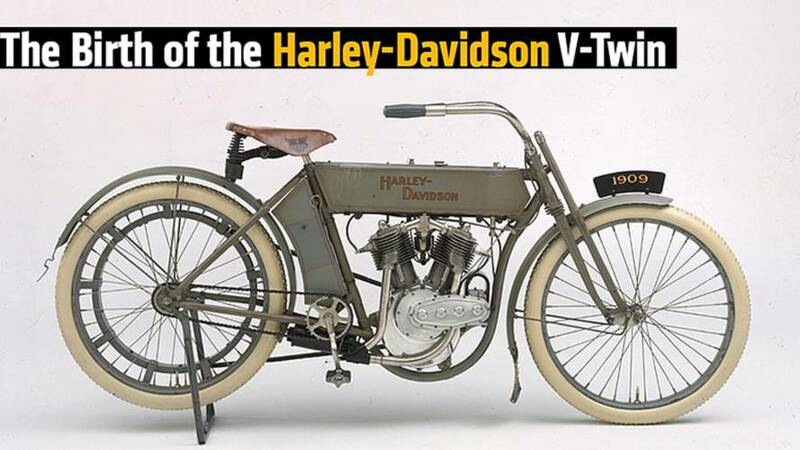 Harley-Davidson actually did not start with V-twins at all, their first machines were powered by single cylinder motors. 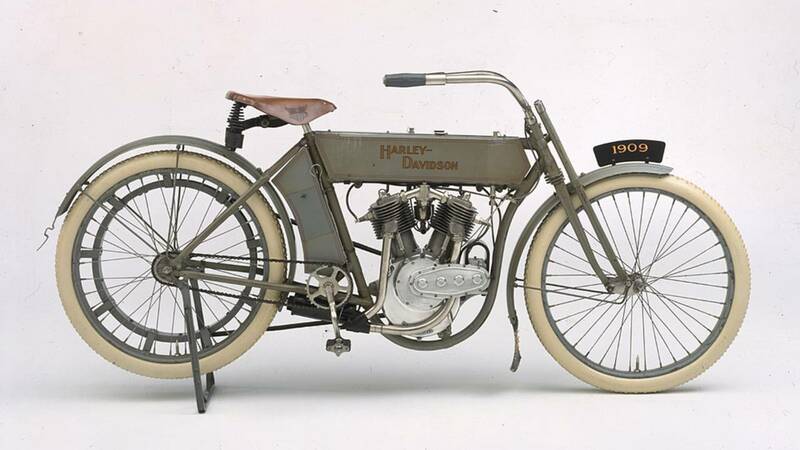 Starting with just a 10 cubic inch motor in 1903, Harley progressed to bigger singles building a monster 35 cubic inch motor by 1908. Even with the success of the 35 cubic inch single (Walter Davidson won the Long Island Endurance Run on it in 1908), it was obvious that HD was not going to be able to keep up with the continued demand for increased speed and horsepower without making a radical change in their design. One major downside of the single cylinder motors was they vibrated horribly and continuing to increase their displacement would only exacerbate this issue. Moving to a V-twin design was the logical next step as the additional cylinder promised more power and a better balanced motor. Surely noting the success that Indian was having with their V-twin (introduced in 1905) also helped to push Harley's engineers to design their own V-twin. 1909 Harley-Davidson V-twin motor. Photo Courtesy of the H-D Archives. It is rumored that a prototype V-twin engine was used in 1908 by Harvey Bernard to win a hillclimb event in Algonquin, IL, but the first official Harley-Davidson V-twin was produced in 1909. The motor was referred to as an F-head or an IOE style. 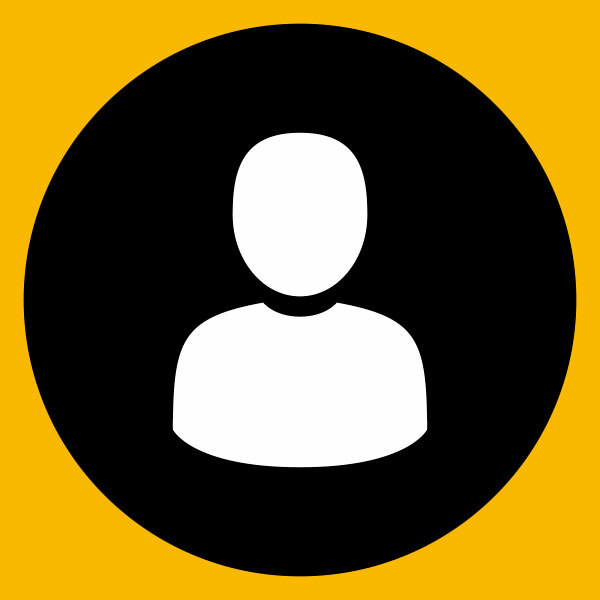 The term F-head was used because the intake valve was located inside the cylinder head and the exhaust valve was on the side of the cylinder which put the valves in an "F" formation. IOE was more to the point and simply stood for Intake Over Exhaust. Just like modern carbureted motorcycles, the air/fuel mixture originated at the carburetor (no air filter needed, everything was cleaner back then) and traveled to the cylinder heads through the intake manifold. Once reaching the cylinder heads, the air/fuel mixture went through atmospheric inlet valves to reach the combustion chamber. Unlike modern intake valves which are opened using pushrods or other mechanical methods, atmospheric inlet valves were opened using suction from the piston. This design worked great on single cylinder motors, but the atmospheric inlet valves behaved poorly when sharing the same intake tract between two cylinders. The result was a 49 cubic inch V-twin that was no faster than the 35 cubic inch single it was supposed to replace. This probably could have been cleared up by adding another carburetor and separating the intake tracts for each cylinder, but instead Harley discontinued the motor after one year and went back to the drawing board. 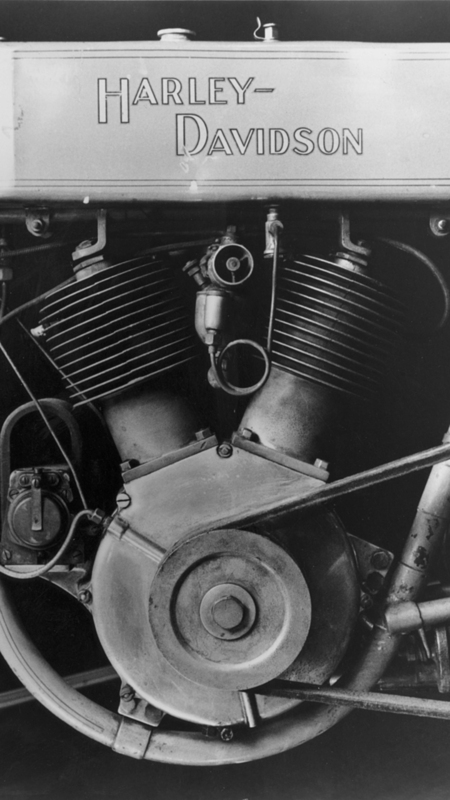 When the 1911 model year rolled around, Harley-Davidson was ready with their improved V-twin. This updated design saw the removal of the atmospheric inlet valves, replacing them with intake valves that were mechanically opened using external pushrods. The valve configuration remained an F-head, but the addition of the pushrods meant that this motor could rev higher and produce more power than it's predecessor. 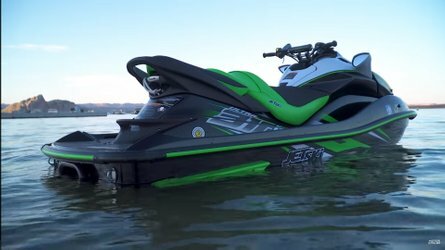 The 50 cubic inch motor was capable of producing 11 horsepower! It's also important to note that the magneto moved from the front of the motor to the rear, reversing the oval shaped timing gear case cover, which made for striking visual difference between the two motors. 1911 Harley-Davidson V-twin motor with improved valve train. Photo Courtesy of the H-D Archives. Harley-Davidson continued with this same basic design for almost two decades, with the last machine powered by an F-head motor being produced in 1929. During that time span, the motor went from being a direct drive connected via a leather belt to a chain drive connected to a three-speed gear box. The gravity fed lubrication system was replaced with a motor driven oil pump and a new gear driven magneto-generator allowed for electric lighting to be added. Military machines were built for WWI and there was even two-cam 74 cubic inch model designed for racing. So even though Harley-Davidson didn't invent the V-twin motor, they still had great success with it both then and now. 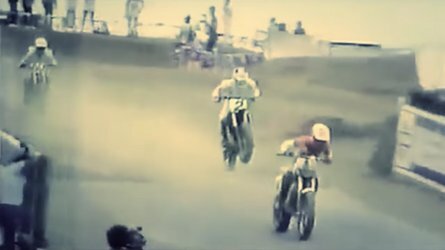 Those early V-twins proved their worth whether they were on the sales floor, the race track or on the battlefields of Europe earning them an important place in the legend of Harley-Davidson.